NHS Allegheny Valley School (NHS/AVS) provides homes and a full range of services to individuals with all levels of intellectual and developmental disabilities (IDD). The majority of the more than 800 individuals in our care are diagnosed with severe or profound IDD. In addition, most of the people we serve have multiple physical disabilities, extensive medical complications and may require supports for challenging behaviors. 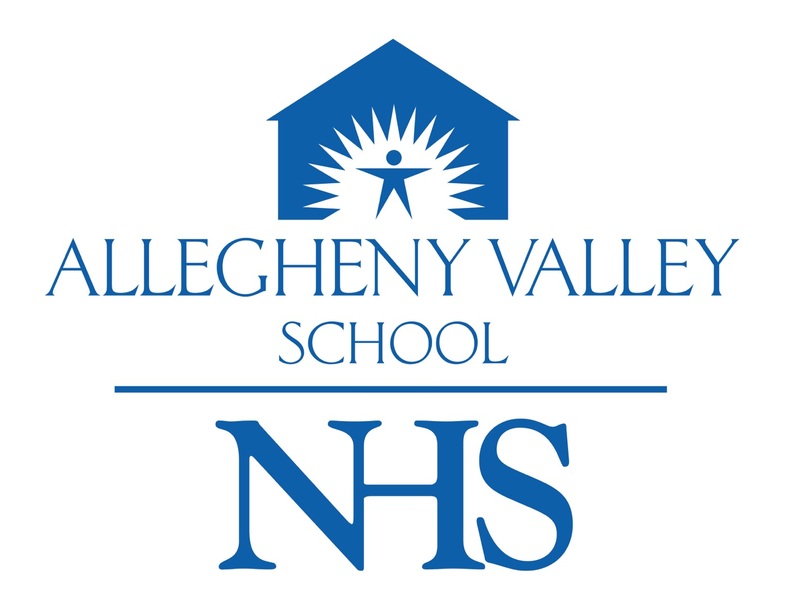 NHS/AVS operates facilities in nine Pennsylvania counties: Allegheny, Beaver, Bucks, Butler, Dauphin, Lebanon, Mercer, Montgomery, and Philadelphia. An individualized plan of care is developed for each person with the goal of achieving his/her highest level of independence, while enhancing quality of life. Services range from physical, occupational and communication therapies to vocational training and employment support. Therapeutic activities and developmental training focus on sensory, environmental and pre-vocational skill development. Funding for NHS/AVS services comes from various sources including government programs and private donations. Medicaid is our primary source of support. This funding covers operating costs such as housing, food, utilities, medications, program services, and the salaries of staff that provide care and treatment for the residents. Medicaid funding does not provide the start-up capital for things such as equipment, property, program expansion and renovations. Contributions to the NHS/AVS Capital Development Fund from individuals, foundations, corporations, and community groups help us to cover non-reimbursable expenditures and are vital to maintaining our level of care. Donations are tax deductible to the full extent of the law. Click here to donate now!